We just had to do it again. Very clearly, certain things should only be done once. Like cow tipping. Somehow knocking over sleeping livestock in the dead of night isn’t the centerpiece of a meaningful tradition. At least not a sober one. We hope. For your sake. But then there are those moments we want to repeat. Again and again. 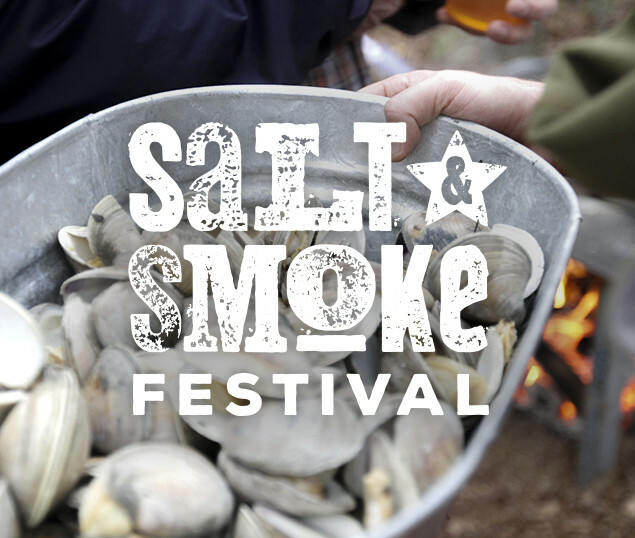 And that brings us to the 2nd Annual Salt & Smoke Festival. This full-throttle celebration of fall in the South was such a huge success the first year, we just had to do it again. And the festival sold out – 350 people strong – in the blink of an eye. With a waiting list of over 100 names the last two weeks. Some people sold their tickets on Facebook for twice what we charged. Salt & Smoke had a following. That’s for sure. For photos, please visit our Instagram!